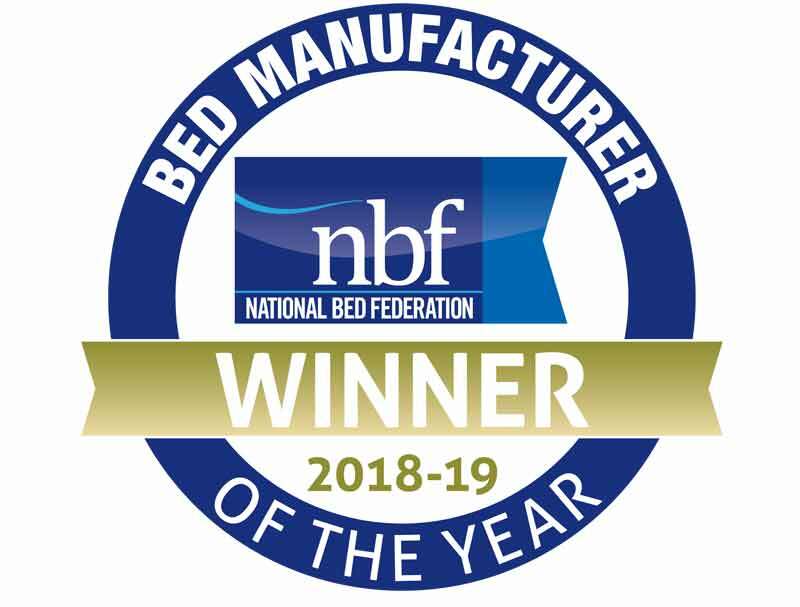 This new mattress from Millbrook offers 1400 pocketed springs in a standard king size mattress along with wool and soft cotton filling as well as 2 rows of traditional hand side stitching. 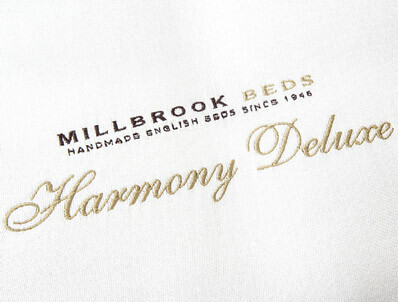 The Harmony deluxe mattress offers a nice quality mattress that combines natural filling and 1400 pocket springs in a fully turnable. 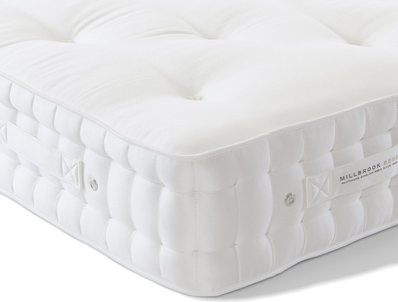 It comes in a choice of tensions, medium or firm. 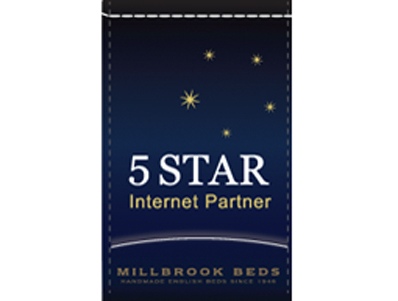 Like all Millbrook mattresses it comes with a 5 year guarantee followed by a 5 year warranty.